You are here: Home / News / Join Coco for a Live Chat tomorrow! Join Coco for a Live Chat tomorrow! 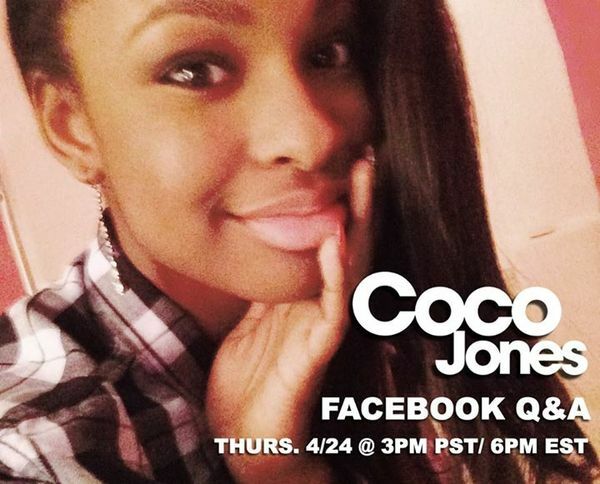 Tune in tomorrow, 4/24 @ 3PM PST / 6PM EST for a Live Q&A with Coco… She is excited to answer your questions!